DBP Co-chair Sebahat Tuncel and 14 other women have gone on a 10-day hunger strike demanding an end to the isolation of Öcalan. The Human Rights Association Urfa Branch (IHD) presented a report on Urfa No. 1 and No. 2 T Type Prisons. Asrin Law Office pointed out that MP Leyla Guven, currently on a hunger strike against the isolation in Imrali, is pointing to the solution with her resistance. The Office called on the public for awareness. Yazidis in Cizire and Shengal said Turkey and allied gangs take advantage of the silence by the international public and attempt to force Yazidis to convert to Islam, stating that the attacks against their faith constitute an attempt at cultural genocide. 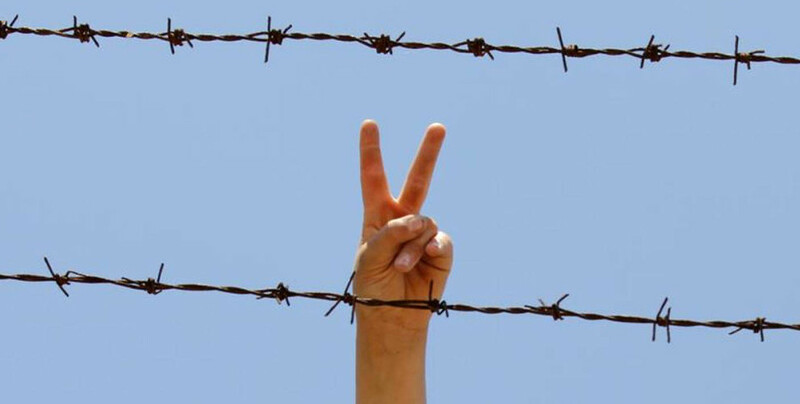 PKK and PAJK prisoners are going on a 10 day hunger strike on November 27 against the isolation imposed upon Kurdish People’s Leader Abdullah Öcalan. The Freedom for Ill Prisoners Initiative made a call to act for ill prisoners Mahmut Aktaş and Ibrahim Akbaba. Lawyers in the Justice Vigil called for immediate compliance with the ECHR ruling for Selahattin Demirtaş. Abdullah Öcalan’s lawyers have appealed to the Bursa Chief Public Prosecutor’s Office for the 766th time to meet with their client. Support is growing for jailed Kurdish politician Leyla Güven whose indefinite hunger strike against the isolation of Öcalan is continuing. 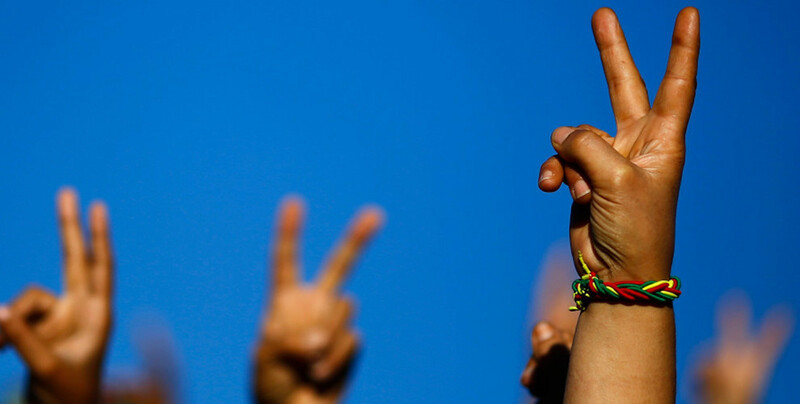 Hunger strikes have been launched by HDP members in Amed and Van. Support grows for Leyla Guven on a hunger strike against the isolation in Imrali. HDP’s female MPs will be holding a statement in front of the Diyarbakir Prison on November 19. Families of Kurdish People’s Leader Abdullah Öcalan and the three other prisoners have appealed to the Bursa Chief Public Prosecutor’s Office to visit the Imrali Prison. In the ECHR hearing of the Cizre Case where two applicants’ appeals are handled, the Turkish state was seen having a difficult time justifying the massacres and accounting for them, resorting to elusive answers. 10 bodies of persons who lost their lives in clashes are being kept in the Malatya Forensic Medicine Institution. 171 bodies have been buried in cemeteries in the city. There are a total of 181 bodies namelessly buried in the city’s cemeteries.